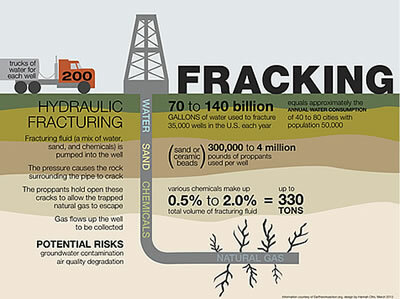 Fracking is known to endanger water supplies and cause earthquakes. Today the MPs have voted to allow fracking under national parks. Sign the petition to stop the government from endagering our AONBs and national parks. You can sign the petition here.